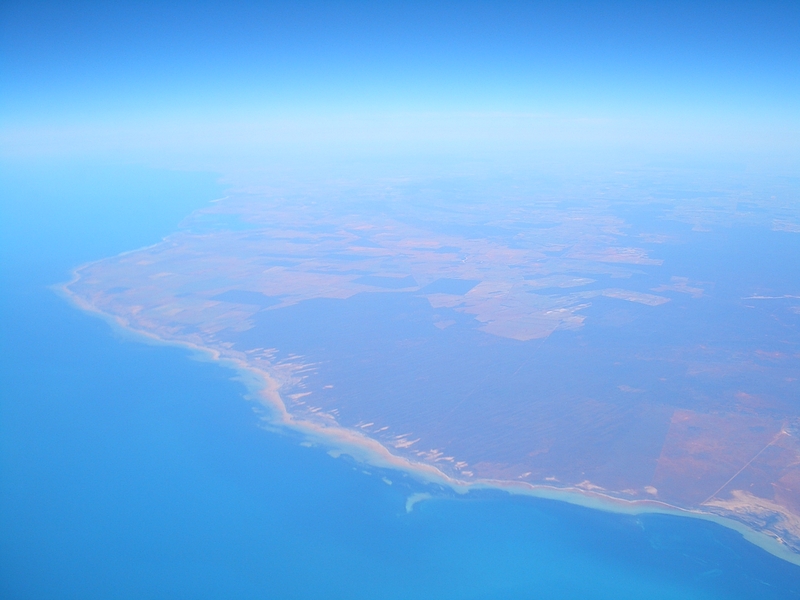 The recently-commenced project Coastal Carbon Opportunities: demonstrating additionality and potential for future offsets in South Australia will see a multidisciplinary research team working to determine the value of the state’s coastal carbon ecosystem. The research team will undertake three case studies in different coastal carbon ecosystems that will provide information on gains and losses of carbon associated with management, restoration and revegetation, as well as assessing the potential for co-benefits (ecosystem services) from healthy coastal carbon ecosystems. The regionally-relevant data that the Goyder Institute’s research generates will contribute to a strategic approach for coastal carbon options across South Australia. This research project will provide evidence-based, robust estimates of the societal and financial value of South Australia’s coastal carbon ecosystems. Through case studies, the researchers will demonstrate the suitability of coastal carbon ecosystem restoration activities in South Australia to fit within the policy context of Emission Reduction Funds. This entry was posted in Grants, MBP, News, SGEDI and tagged Coastal Carbon Project, Goyder Institute, Goyder Water Institute, Professor Bronwyn Gillanders. Bookmark the permalink.